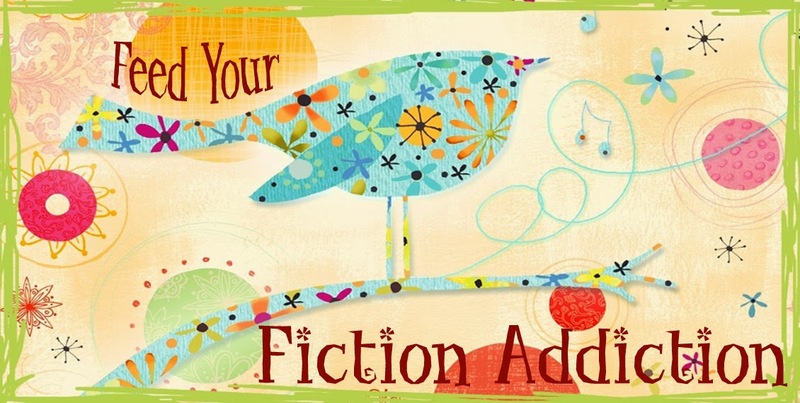 Feed Your Fiction Addiction: Feature & Follow Friday - War! Q: Yesterday was the US’ Independence Day. Share your favorite book with a war in it, or an overthrow of the government. 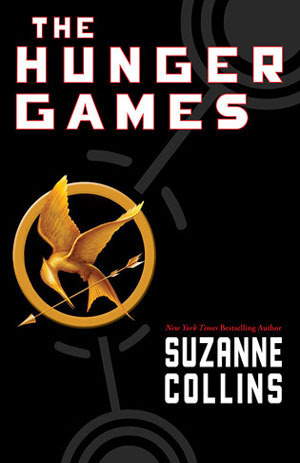 A: I know this is going to be a popular answer this week, but The Hunger Games is definitely one of my favorite books that feature war (although, book three, which features the war, is actually my least favorite book in the series). I also really loved The Darkest Minds. Really, there are tons of books that I've loved featuring wars - I could probably go on and on with this list! I've heard a lot of good things about Darkest Minds. I will hunt for it at the library! I think it's a great book. The next one in the series is coming out in October, so you wouldn't have to wait all that long! Thanks for stopping by! Yes, I loved The Darkest Minds! Nice! Haven't read either but have seen Hunger Games tons today! The Darkest Minds! I loved that book, and it actually does fit today's question very well. Great picks! It was a great book, wasn't it? I can't wait for the sequel! Yes, I highly recommend The Darkest Minds! 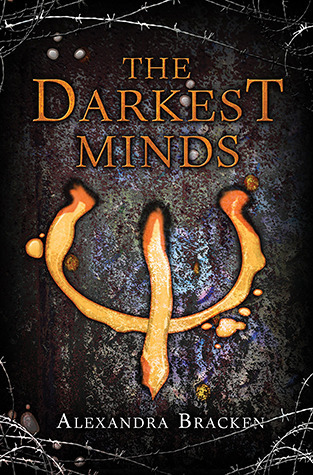 The Darkest Minds is now on my to-read list. It's a great book - you should definitely read it! I haven't read The Darkest Minds, but I have seen some great movies for it & I've been hoping to check it out soon. The Hunger Games is a reat choice - an epic war & overthrow of government!